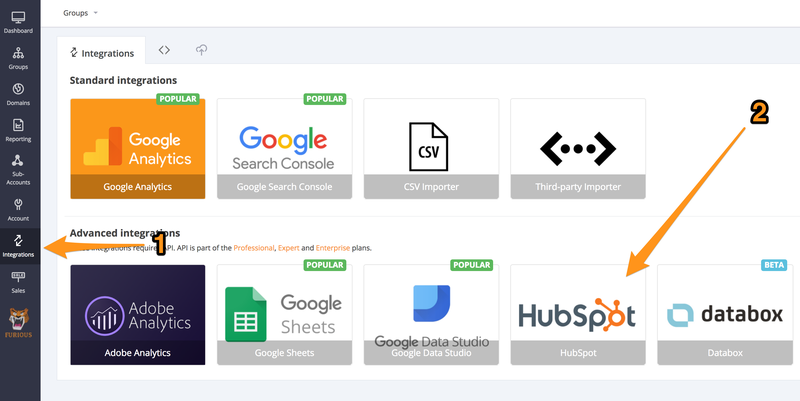 Go to "integrations", choose HubSpot and click "import from third-party". 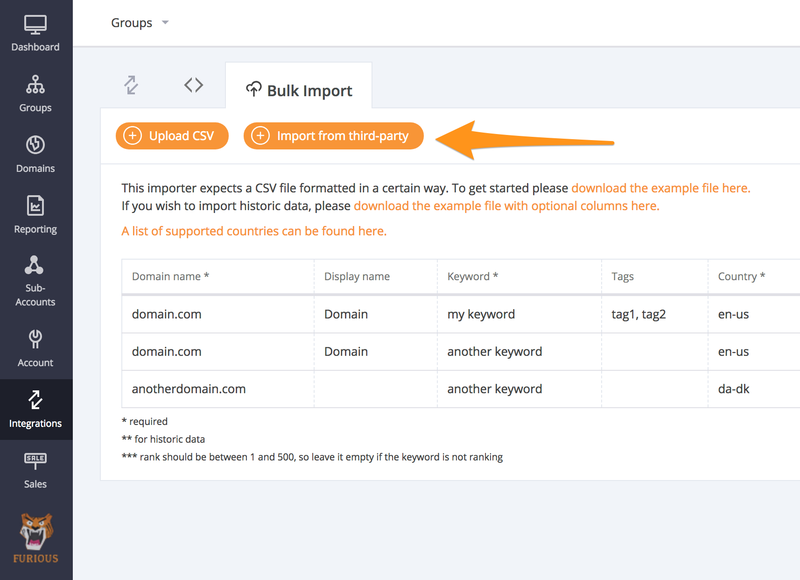 When inside the "Bulk Import" menu, choose "third-party". Choose HubSpot as the provider and add a description. 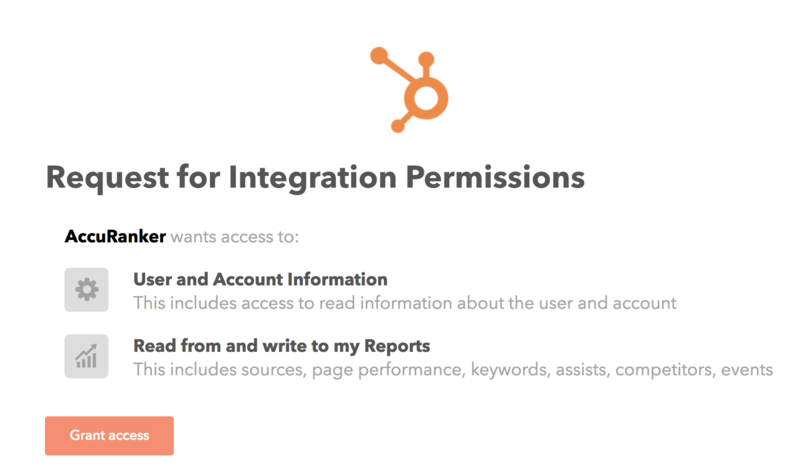 Log into your HubSpot account if you aren't logged in. If you see this message, it's because you don't have access to HubSpot's keyword tool. 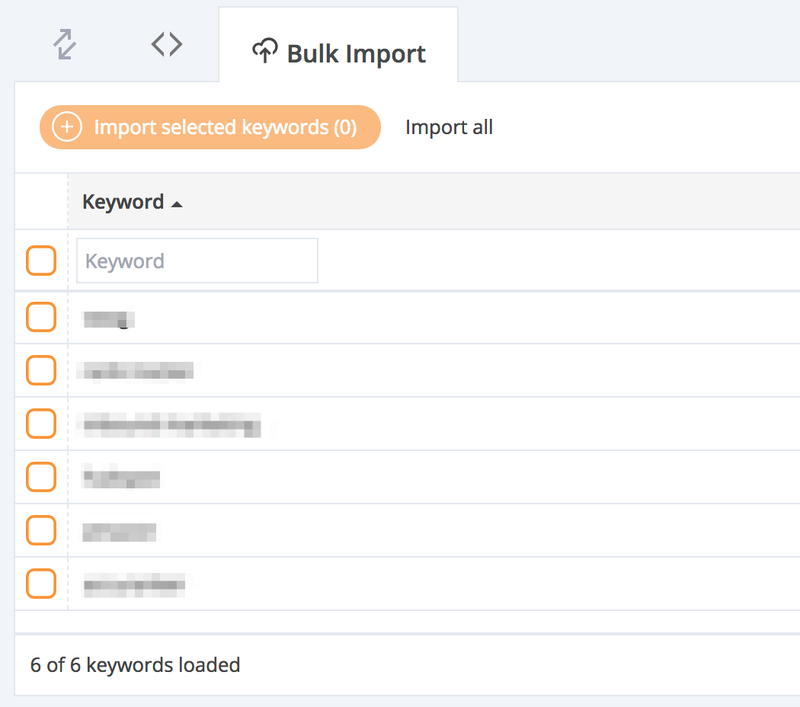 You can now import keywords from HubSpot.